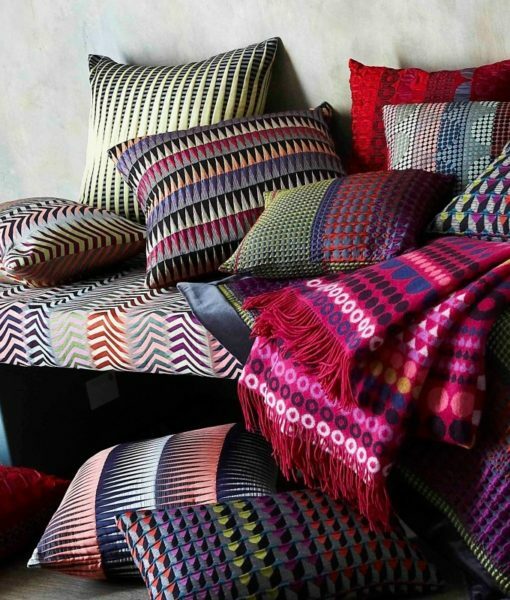 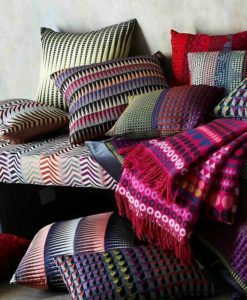 Margo Selby is a well-known textile designer in England, and we are delighted to sell her line. 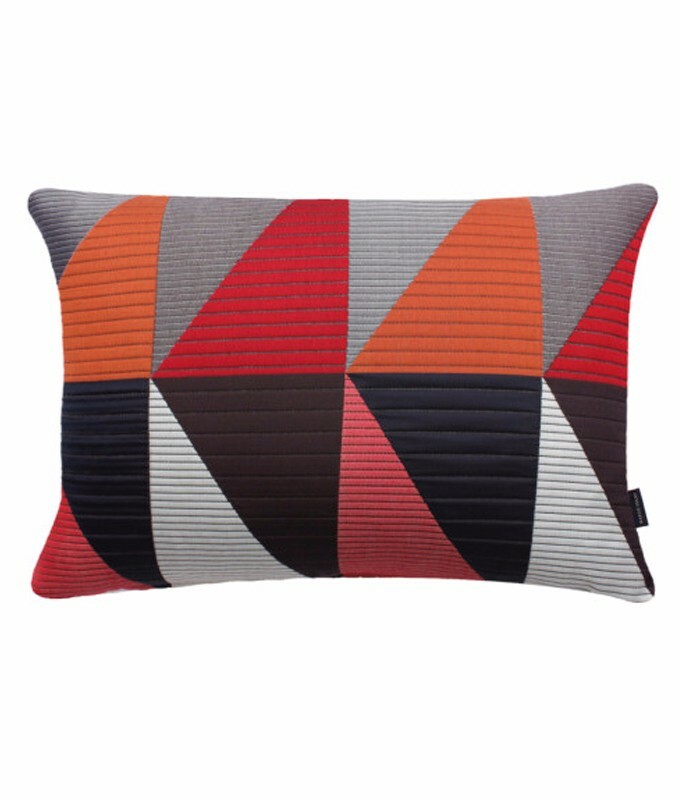 We love the playful vivid world of color and inspirational 3-D fabric designs of her pillows! 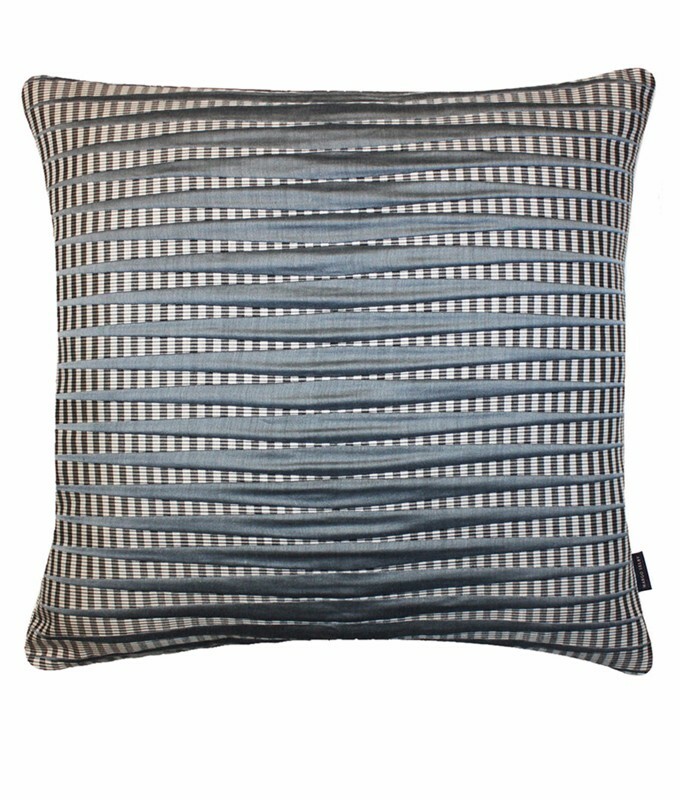 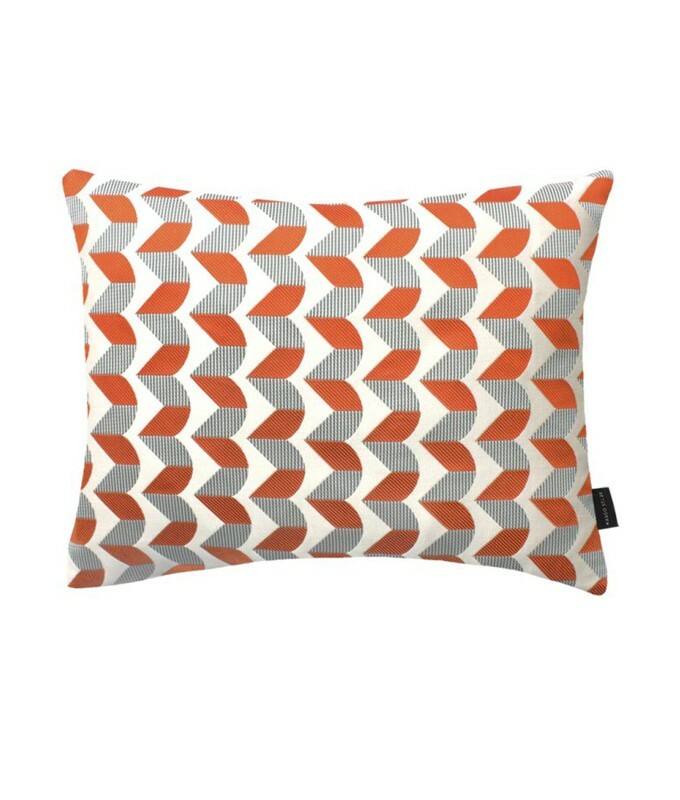 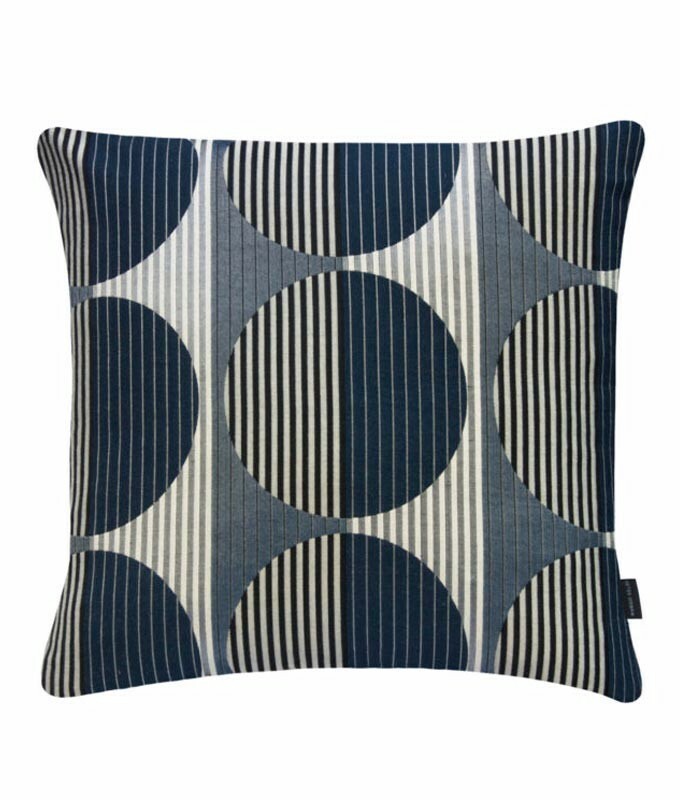 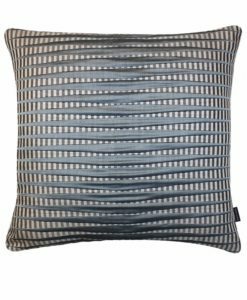 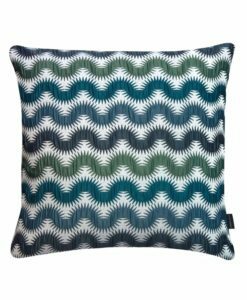 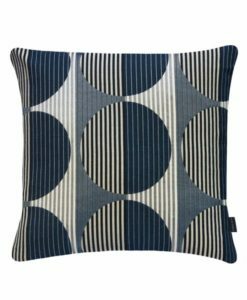 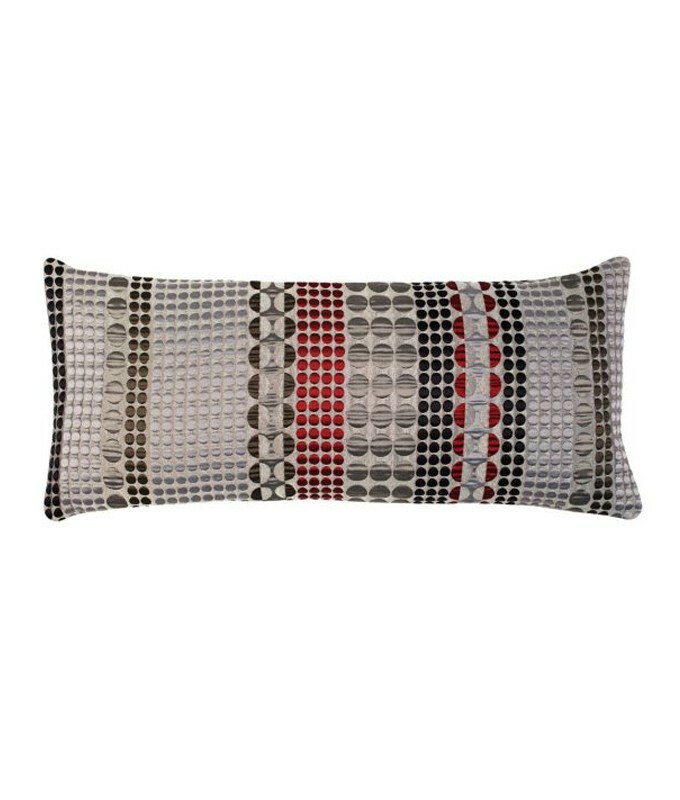 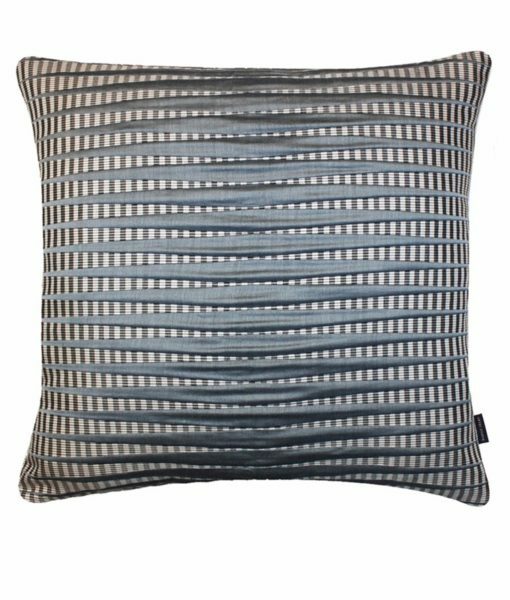 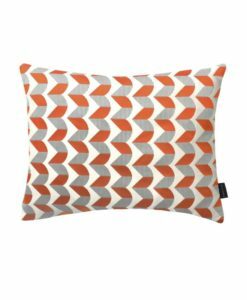 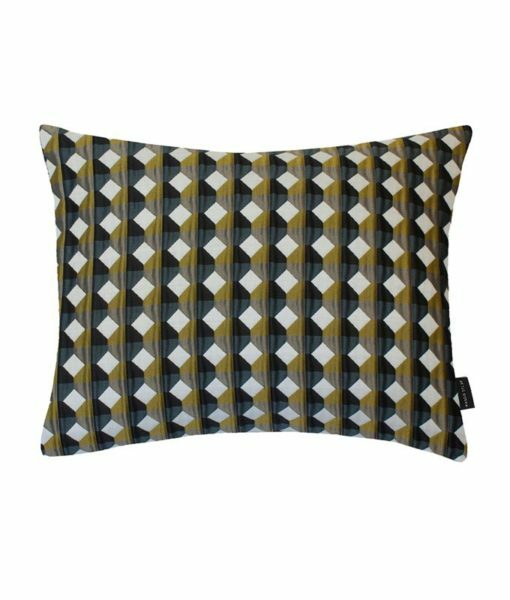 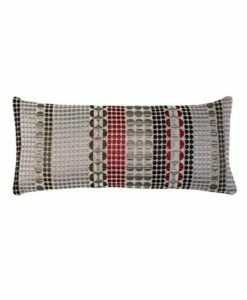 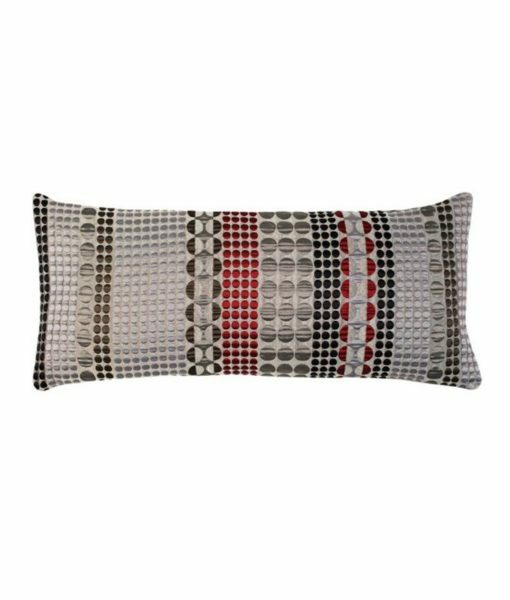 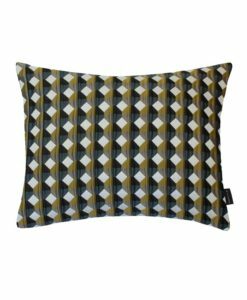 Margo Selby pillows are available in a wide variety of shapes, sizes, and color combinations. Fun, classy geometric patterns in brilliant bold colors will add a pop of color to any room!